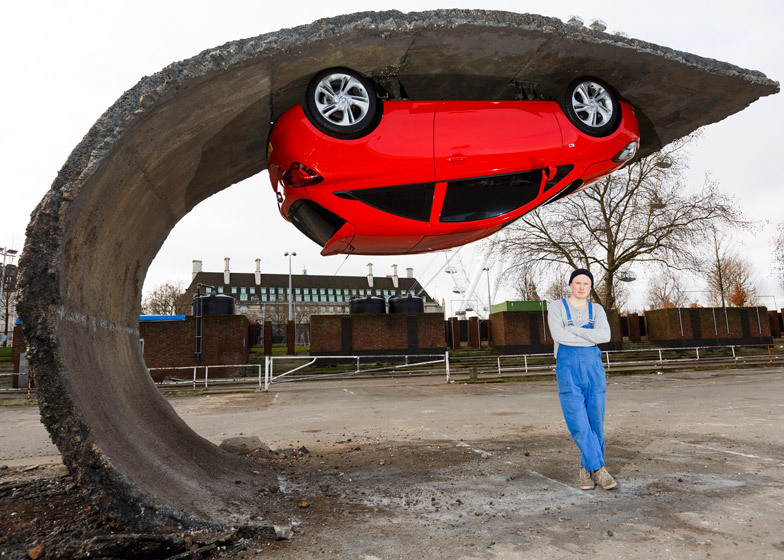 The Hackney-based artist states – “While I am most excited by the hidden engineering and complex manipulation of concealed steel, others will simply enjoy the accessible theatricality of the illusion at play. 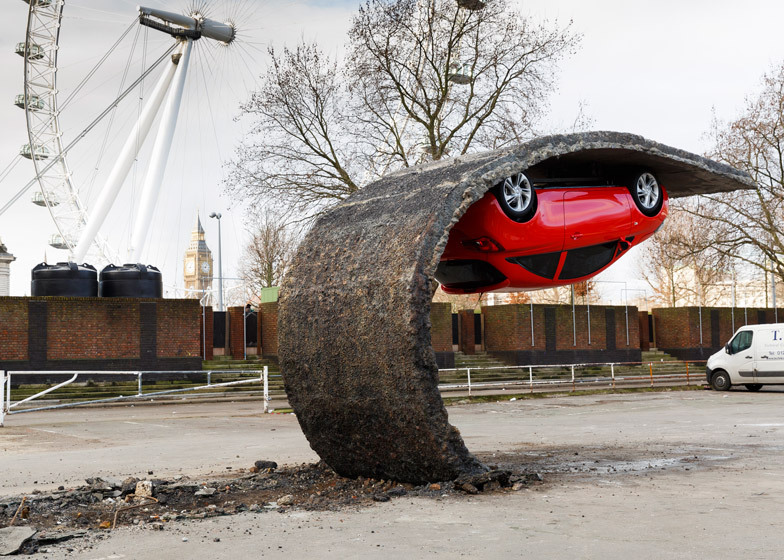 Photos via Dezeen (through Juxtapoz). 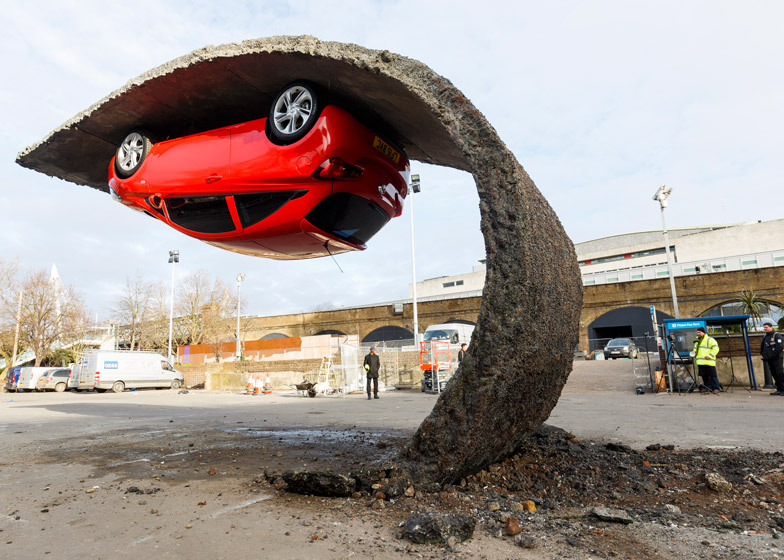 Categories: Contemporary Art, Features, Installation, Seen on Streets. 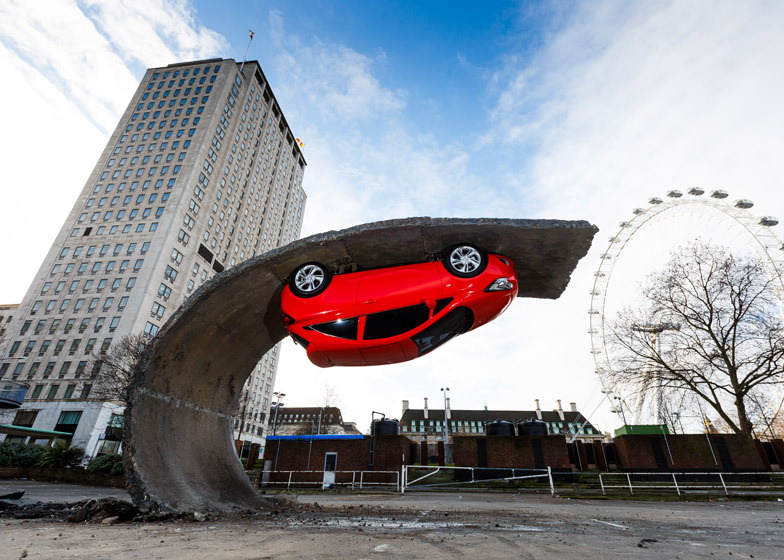 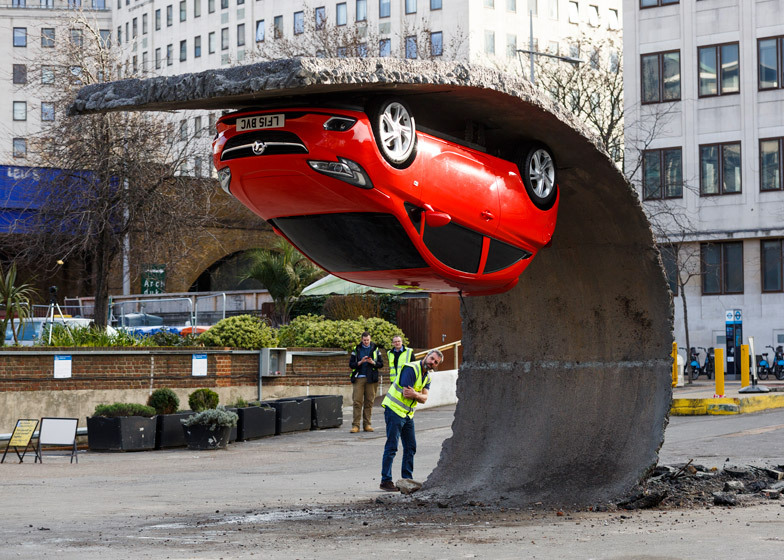 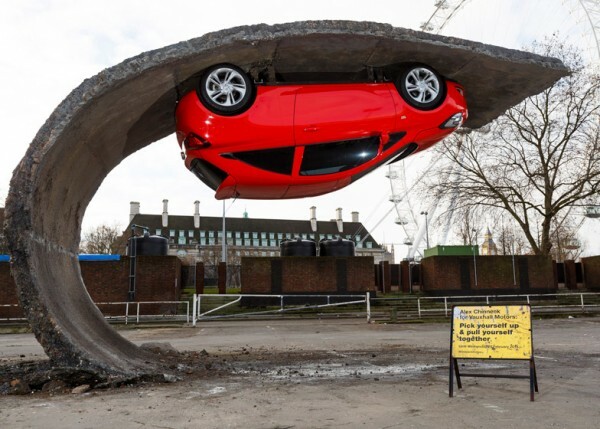 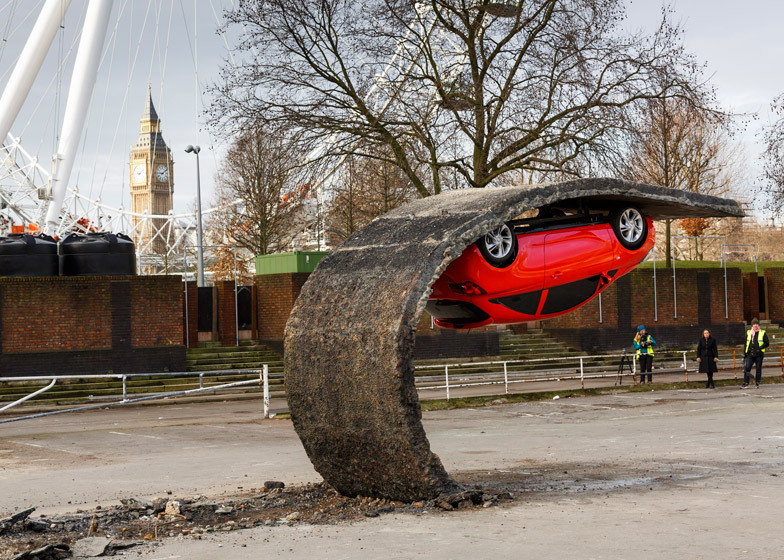 Tags: Alex Chinneck, Contemporary Art, featured, Features, Installation, London, Seen on Streets, slider-featured.